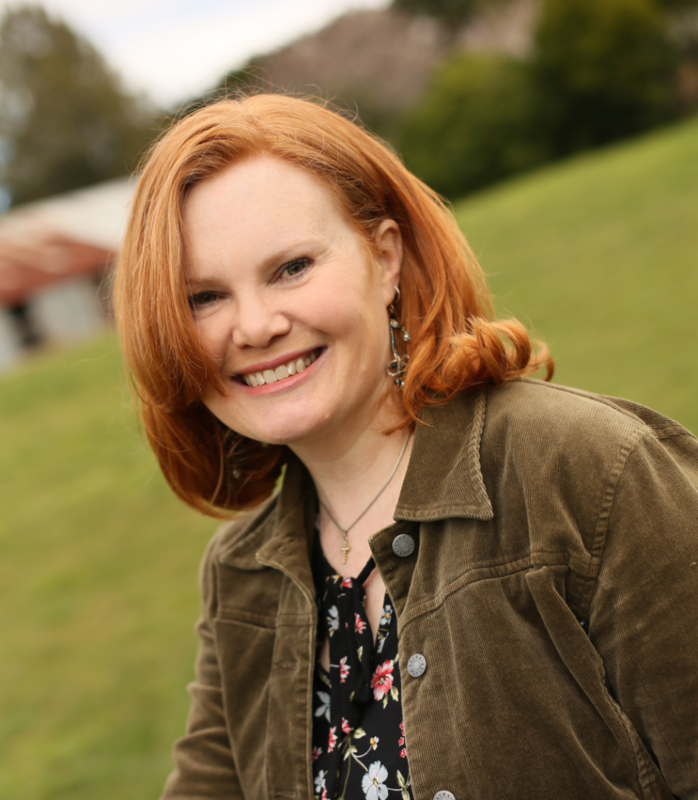 Welcome, Carolyn Miller, our guest author this week. 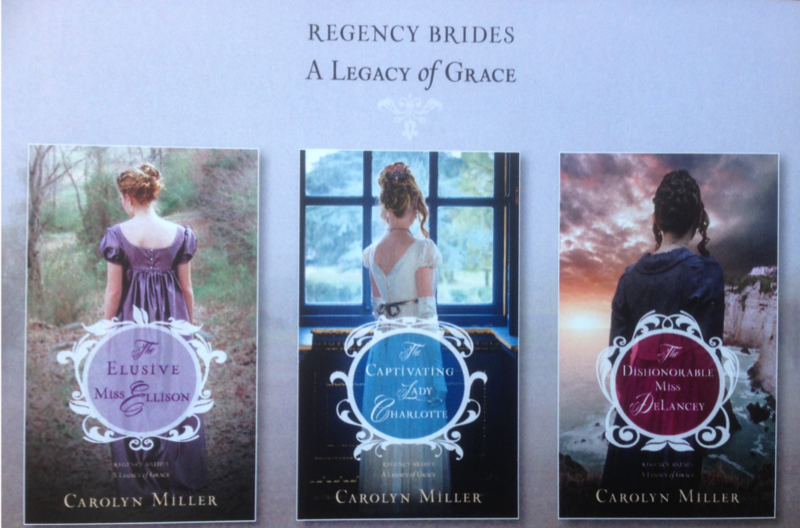 Carolyn writes inspirational Regency romance novels that are completely beautiful. The covers will take your breath away! Grab a cup o’ whatever suits you and gather ’round. Carolyn is offering Winning Miss Winthrop (either ebook or paperback) to someone who joins our chat. Can’t beat that, ya’ll! 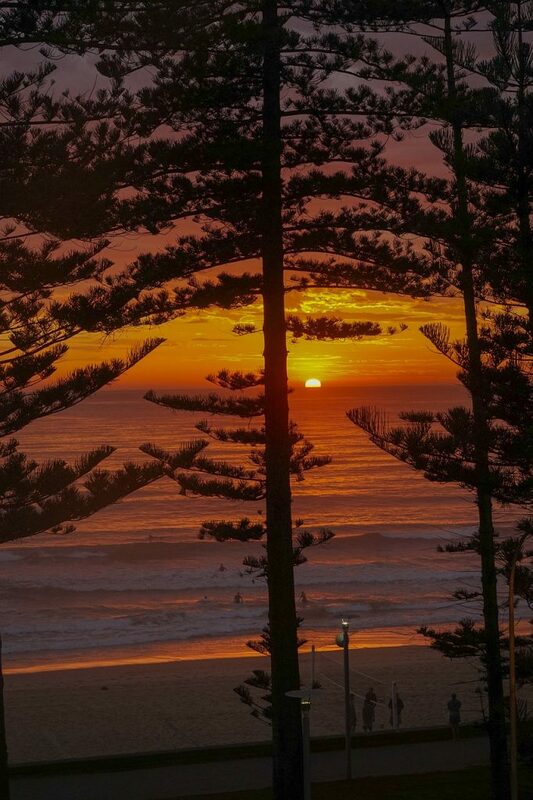 I’m an Aussie who grew up in a Christian family in a small town southwest of Sydney, New South Wales. I’ve always enjoyed reading (it probably helped that my mum was a high school librarian!) and enjoyed school, especially English and Music. After completing a Bachelor of Arts and then a teaching degree at Wollongong University I started my first job as an English teacher at a Christian school. I married my best friend that first year of teaching (what a big year that was!) and worked as a teacher for four years whilst serving in our local church. My husband was asked to pastor a small church, so I left teaching and assisted in this. Over the ten years we saw many lives touched and God’s miraculous provision in the form of healings, breakthroughs, and a wonderful church building. We were also extremely blessed to welcome four gorgeous kidlets into our lives. 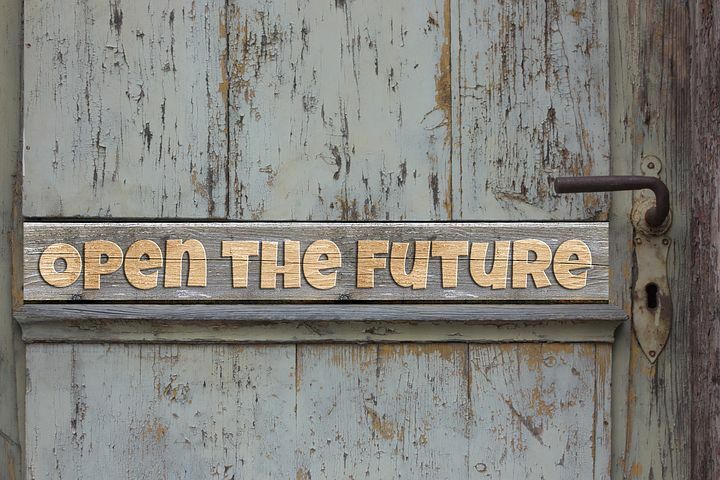 Eventually my husband began budding and grafting work for different orchards and large scale horticultural companies, and I returned to teaching, this time at our local public high school, while writing down these stories I kept dreaming. After writing my first story, I had no idea what to do next – or even if it was any good. So I entered online writing contests, a great place to get unbiased feedback (and develop a thick skin). After some time I started to final, which was encouraging. Maybe this writing thing will work after all! Then I wondered if it might lead to something more substantial. But the only way this little Australian could get a foot in the door of US publishers was to win a contest, and maybe get the notice of an editor or agent. That last contest was the American Christian Fiction Writers ‘First Impressions’ contest – which I won for my category (Romantic Suspense). I finaled in the ACFW Genesis Contest, which led to notice from agent Tamela Hancock Murray, who agreed to represent me. Then I had to decide what genre to write. Since I’ve always enjoyed Jane Austen and Georgette Heyer, I decided to focus on Regency, a historical period usually set in England from 1811-1820. (Click to Tweet!) A story I’d written called The Elusive Miss Ellison was picked up by Kregel Publications, which became a series of three. I wrote The Captivating Lady Charlotte and The Dishonorable Miss DeLancey in 2016 during the days when I wasn’t teaching at the high school. February 2017 saw the release of Miss Ellison, then later Lady Charlotte and Miss DeLancey in June and October respectively. This meant last year was a crazy time as I learned to juggle social media, marketing, writing more novels, and solo parenting as my husband worked interstate and overseas. But God’s grace sustained me. Thank You, God! What’s up With Carolyn Miller Now? Today we are healthy, happy, and worshipping in a different church. Three children are enrolled in our local public high school and one in our public primary school. My husband works away for a great part of the year. This means I make the most of my child-free hours and write! Having Kregel Publications has been wonderful for me (their first Aussie author)(Click to Tweet!) I have since signed two (!) more 3-book series contracts. 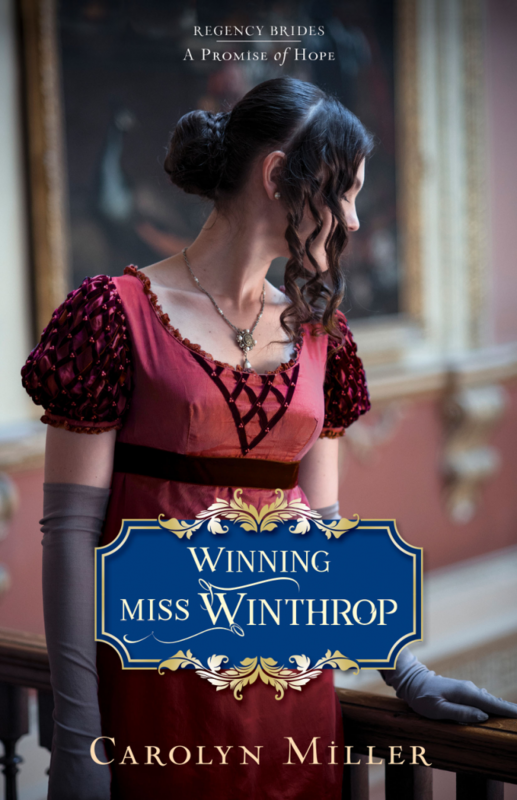 My next Regency romance, Winning Miss Winthrop, releases March 27. It is the first in my new Regency Brides: The Promise of Hope series. I’m so excited about this book as it’s set in the beautiful English city of Bath (Click to Tweet!). I was blessed to see Bath in 2015 whilst visiting my sister who was living in the UK. The next in the series, Miss Serena’s Secret, releases July 24, and the third The Making of Mrs. Hale releases November 27. Currently, I’m juggling various rounds of edits on these stories. I’m also writing and polishing the stories for my new series, Regency Brides: The Daughters of Aynsley. I love the way these characters weave in and out of each other’s lives. (Click to Tweet!) Their stories continue, even as each novel focuses on a new hero and heroine’s journey to faith, hope and love. Dear Lord, we bow before You in worship, thanking You for the countless ways in which You make our paths straight. Your provision is boundless, your love unending. And Your grace unspeakable. 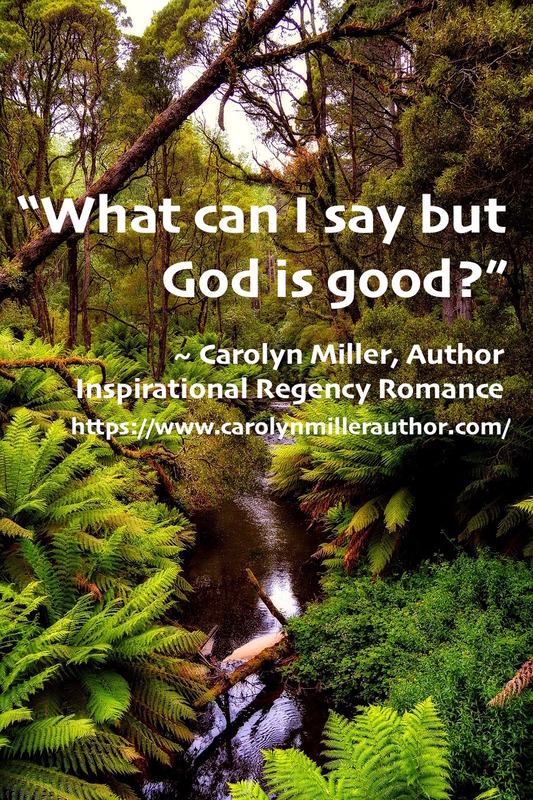 Thank You for blessing readers with Carolyn Miller and her beautiful stories. We pray You’ll bless every single word she writes for You. 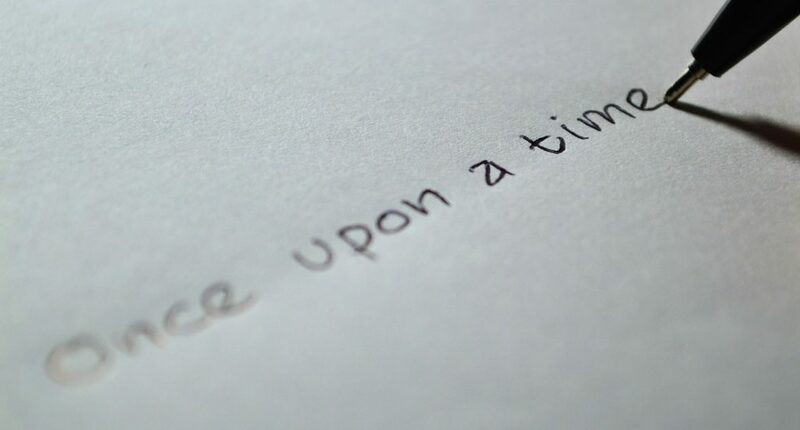 I love your journey to publication story. You have come a long way with God’s prompting. I look forward to more of your books! I love author interviews – reading and doing them. So glad to see how Carolyn’s writing journey is going and she is one of the few romance writers I’ll read. Thanks for joining us, Christine. You encourage both of us. I’m tickled to have both of you. You’re entered! Nice interview with Carolyn Miller. Her book covers are beautiful and books I need to add to my ever growing TBR list. Hi, Marilyn. I agree about Carolyn’s gorgeous books! Thank you for joining us. God bless! Really enjoyed reading this blog interview. Thank you, Linda and Carolyn! Even though I am another Aussie author and have met you, Carolyn, I did not know the details of your journey to publication. Well done for persevering through it all and a big congratulations on those ongoing book contracts! Welcome, Jo-Anne! It’s lovely to see you in our circle. Thank you for joining into the round of applause for Carolyn. Welcome, Brandi! Thank you for your encouraging comments. Please visit again. Thank you for the reminder that I need to read these books! A couple have been on my TBR pile for too long. Always fun to hear from the author about her books–thank you for sharing. Hi, Anne. Thanks for dropping by. You’re entered! Hope to see you in our circle again. God bless! Oh, I want a paperback copy of this book! I’ve read all of Carolyn’s books and have loved them all. I think each one gets better than the one before. I can relate to the hard journey of leaving ministry. My husband has served on our church council for a number of years and the church split over the “firing” of our pastor about did my husband in. We’ve taken a step back from serving to rejuvenate our spirits. Still going to church, just trying to limit our involvement for the time being. Welcome, Arletta! Isn’t it amazing how we, being many, are one body and share one another’s ups and downs? So glad you joined us. Please visit again. Welcome, Heidi! I agree about loving clean and inspirational reads. Carolyn’s life journey inspires me too. Please come again. Really wonderful interview! I have not read any of these books but I am definitely interested after reading this. What a great story of perseverance! Congratulations!!! It’s great to see you in our circle this week, Kim. I agree. Carolyn’s books and life inspire! I am so excited to be on Carolyn’s team and just started Miss Winthrop last night! Can’t say enough good things about her writing and gorgeous books! Loved every one of the first series! Blessings to you both! Thanks for the interesting interview! Hi, Paula. It’s wonderful to see you in our circle. I’m tickled pink to be hosting Carolyn this week and am delighted to have “met” both you and Carolyn here on this blog! Ya’ll come back, hear?